What if everything in the universe was God’s poetry? What if all of our lives were words in God’s stanzas? In this poem the poet expresses his faith in the order and harmony of creation brought to life through the poetry God has written. The poet is suggesting that perhaps we should not question what has already been written, but rather we should go with the rhythm and rhyme we born into. The poet uses beautiful language, creative metaphors and calculated delivery to make his case. 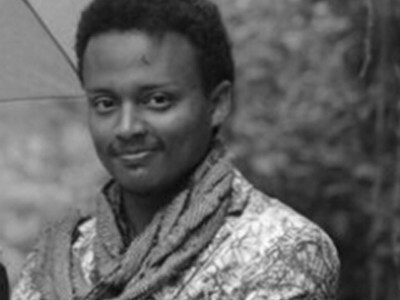 Michael Minase was born in 1988 Addis Ababa after pursuing his higher education diploma in Information Technology. During his high school days Michael was active member of student art clubs and this helped him to start his theatrical study while presenting his poems at different events.